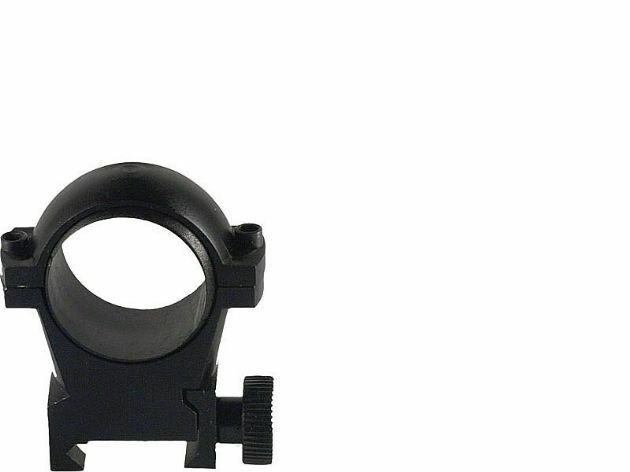 This (Rail) variant of the Laserluchs Ball Head Mount is specially designed to be fitted to the Cobra Optics Dart, Titan and Demon devices. The Ball Head Mount allows the Laserluchs IR/Laser Illuminator to be fitted to multiple night vision devices. The Ball Mount allows a level of direction adjustment so the illuminator can be aligned with your scope.